This entry was posted in Fish / Seafood, Wholesome and tagged fish, fish dishes, fish recipes, haddock, haddock recipes, oatcakes, persillade, roasted haddock, simple fish meals, wholemeal. Bookmark the permalink. 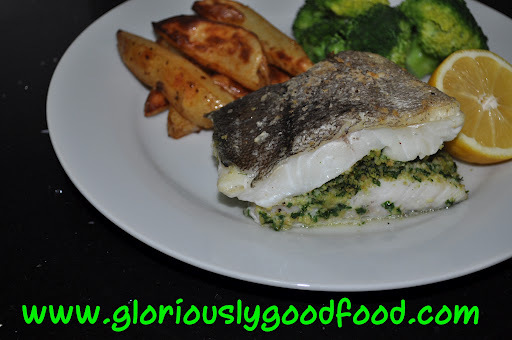 It was really tasty and delicious, and as I am a fish lover it was a lovely alternative to plain fish. thank you.